Ironically, October is the month when kids binge the most on candy as Halloween approaches, AND it's also designated as Orthodontic Health Month. We think that's funny! We know realistically that your kid is probably going to eat something sugary this month. 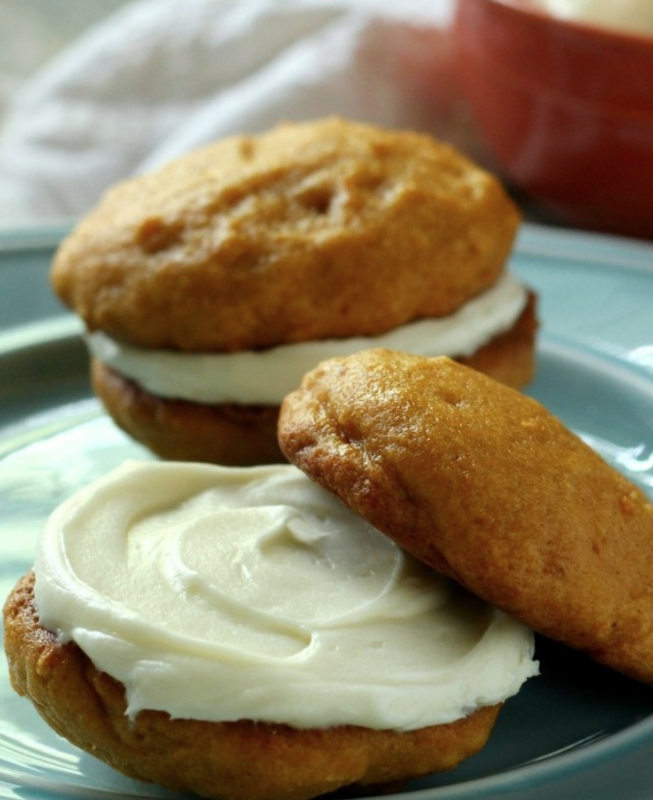 Instead of chewy caramels that stick to braces or hard candies that could damage your orthodontic appliances, here is a DELICIOUS alternative... Pumpkin whoopie pies filled with decadent cream cheese frosting! 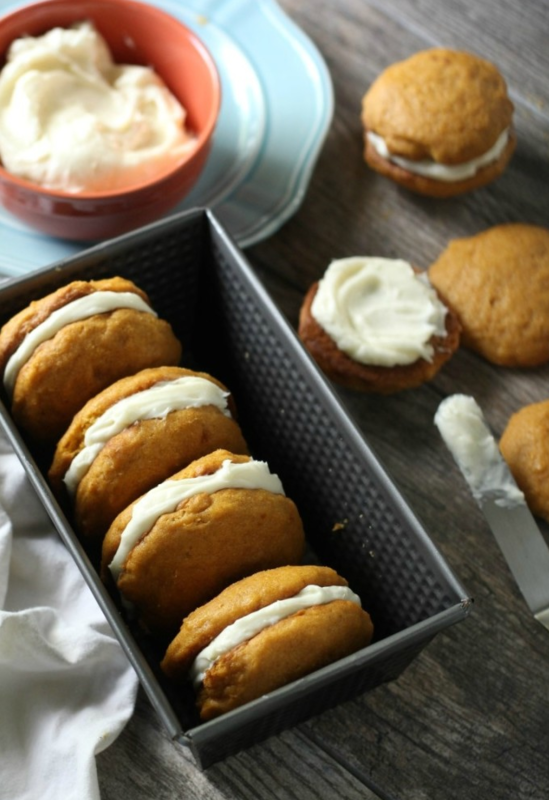 This recipe features thick, soft pumpkin cookies filled with tangy cream cheese frosting that make these Pumpkin Whoopie Pies a perfect fall treat. And the best part? They are braces-friendly! If you make these pumpkin pies, let us know how they came out by posting on our Facebook Page or emailing Lauren@macsmiles.com. To assemble the whoopie pies, spread a thick layer of cream cheese filling on the bottom half of a cookie, top with the other half.